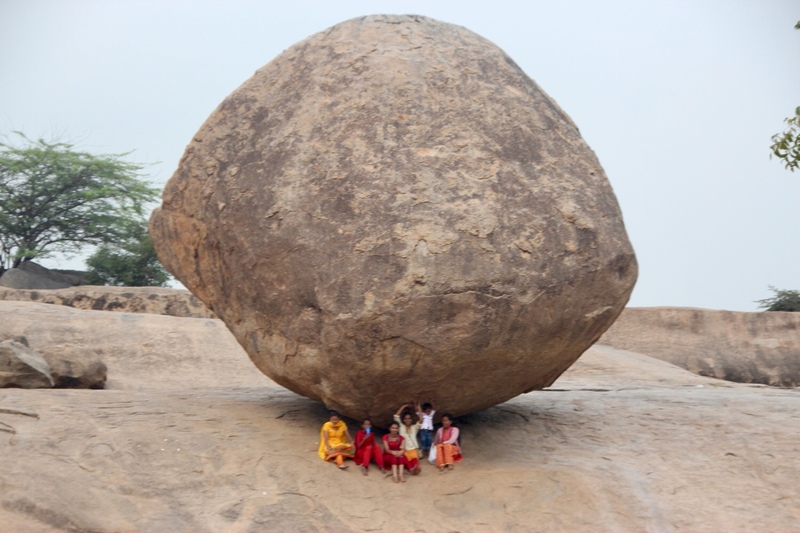 Posted on January 26, 2019, in An Artist's Life, India, Photography, Travel and tagged Krishna’s Butterball, south India. Bookmark the permalink. Comments Off on Travel photo of the month*.